Items available for purchase are representative of each of the four Hogwarts School of Witchcraft and Wizardry houses. 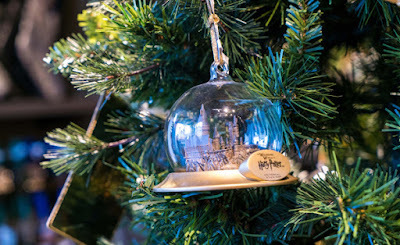 An original Hogwarts Express collection is also available featuring an array of holiday and everyday themed items. 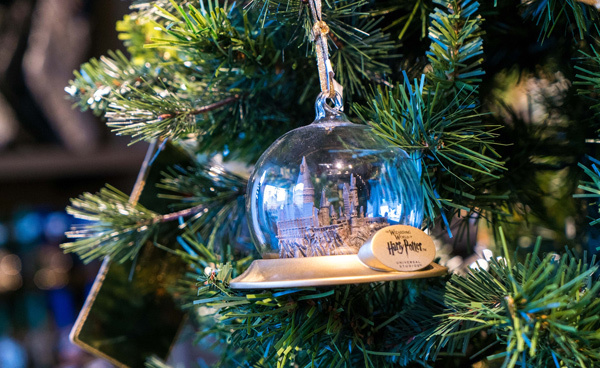 Join the conversation online using #UniversalHolidays and #WizardingWorldHollywood. Like Universal Studios Hollywood on Facebook and follow @UniStudios on Instagram and Twitter.